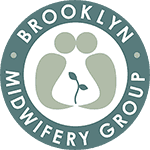 Are you interested in having your baby at Brooklyn Birthing Center? The first step is to sign up for an orientation. 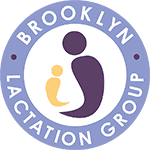 Our orientations include an information session led by a midwife and a tour of the facility. Click here to sign up!